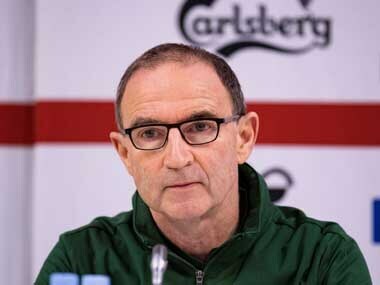 Martin O'Neill guided his team to the last 16 at Euro 2016 and oversaw famous victories over Germany and Italy during his 55 games in charge. 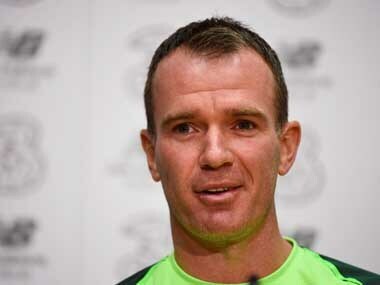 Glenn Whelan's last international appearance was a year ago when he came on as a late substitute during a goalless World Cup play-off draw in Denmark. 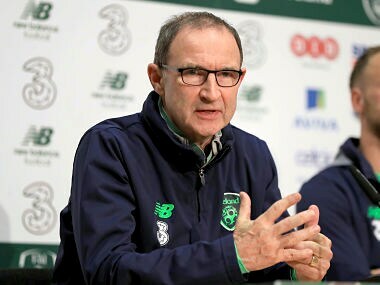 Martin O'Neill has vowed that the Republic of Ireland will bounce back from the worst defeat of his four-year reign when they begin their quest to reach a third European Championship finals in a row. 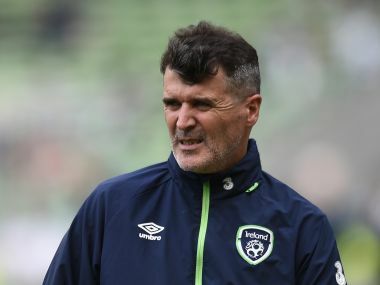 According to Ireland assistant coach Roy Keane, Everton must take responsibility for the recurring injury problems of midfielder James McCarthy, who is a doubt ahead of crucial World Cup qualifiers against Moldova and Wales. 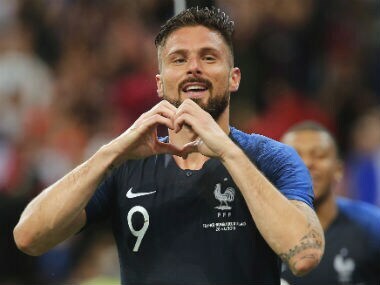 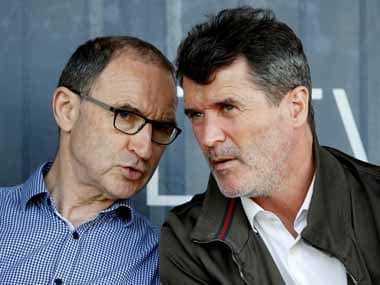 Keane now serves as assistant to Republic of Ireland manager Martin O'Neill and his country can no longer call on Kevin Doyle after the striker retired last week because of concussion issues.